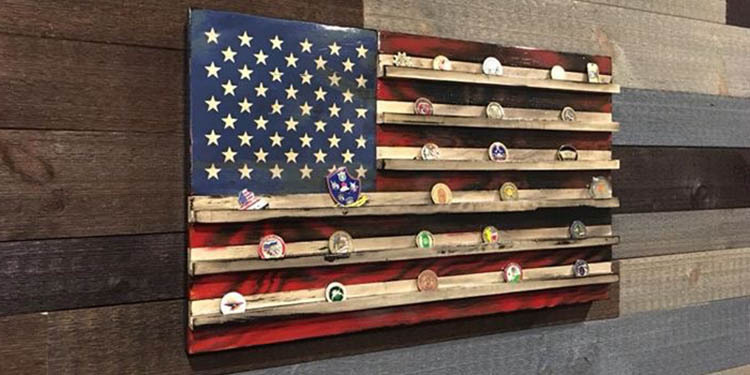 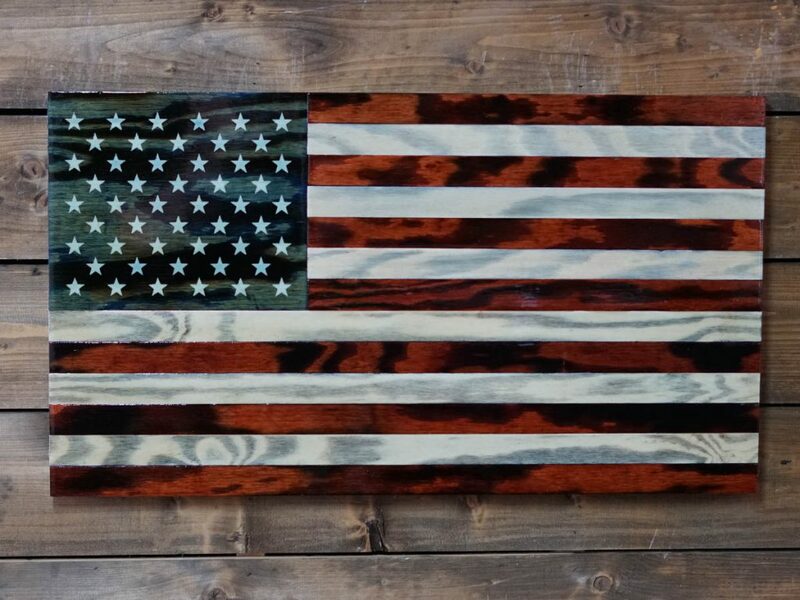 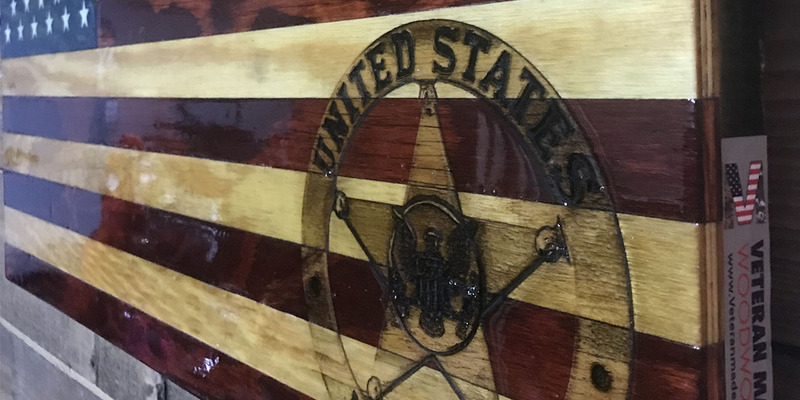 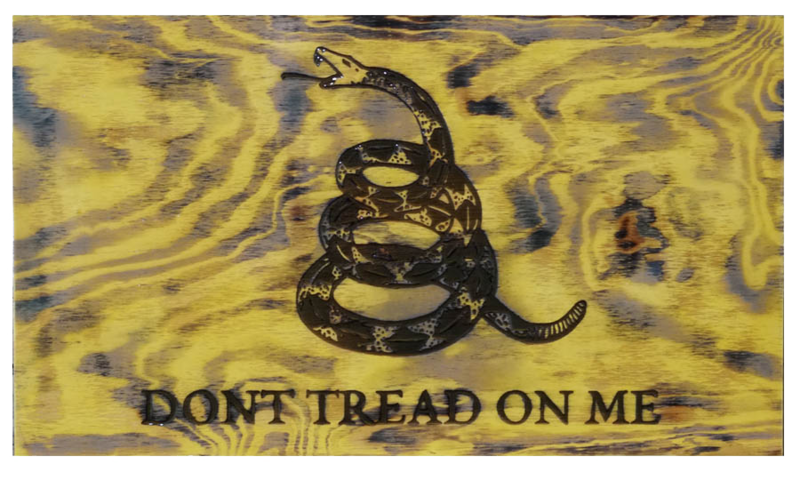 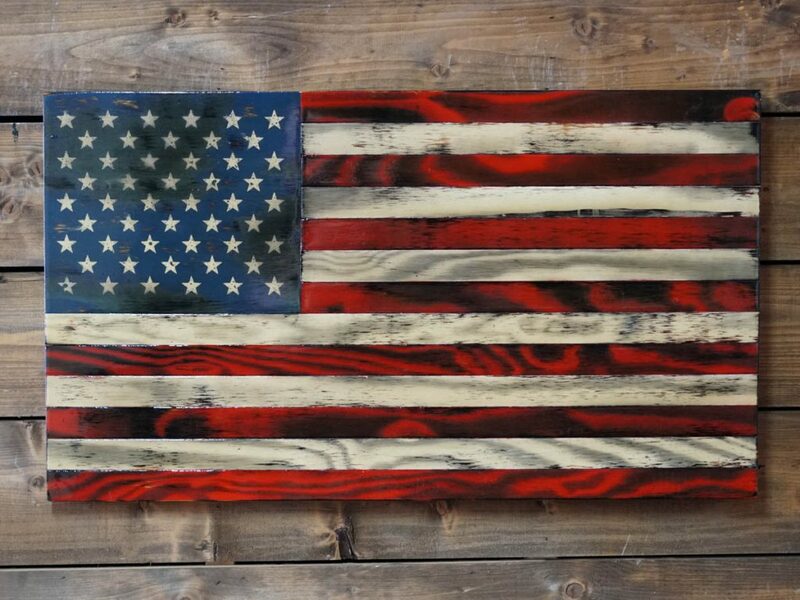 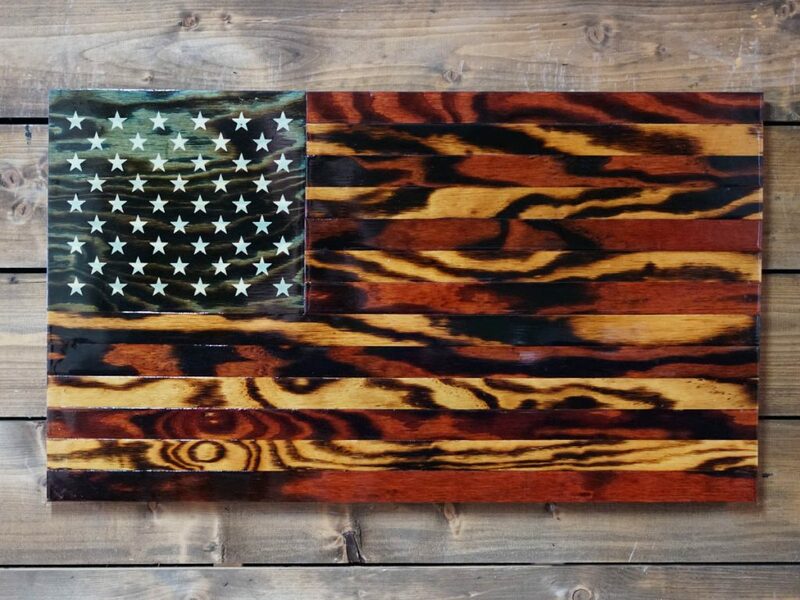 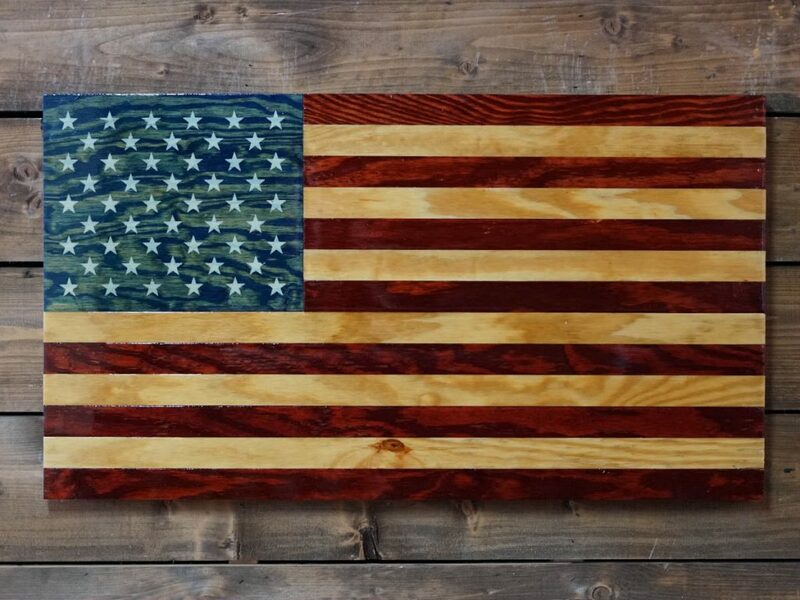 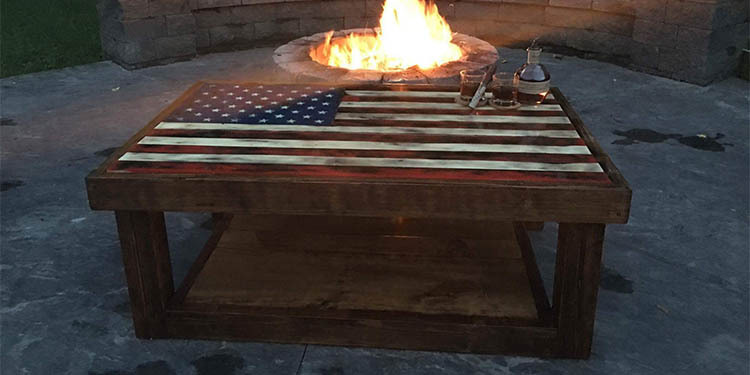 Veteran Made Woodworks LLC specializes in crafting handmade American wooden flags. 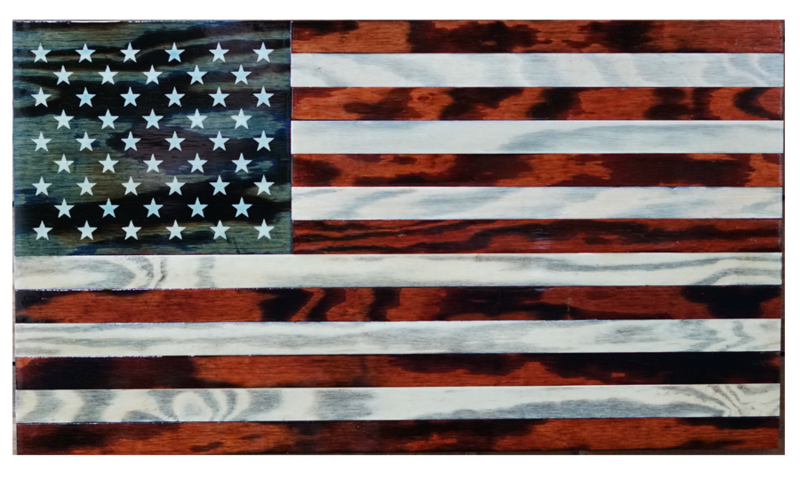 Every flag is made with precision, passion, and patriotism! 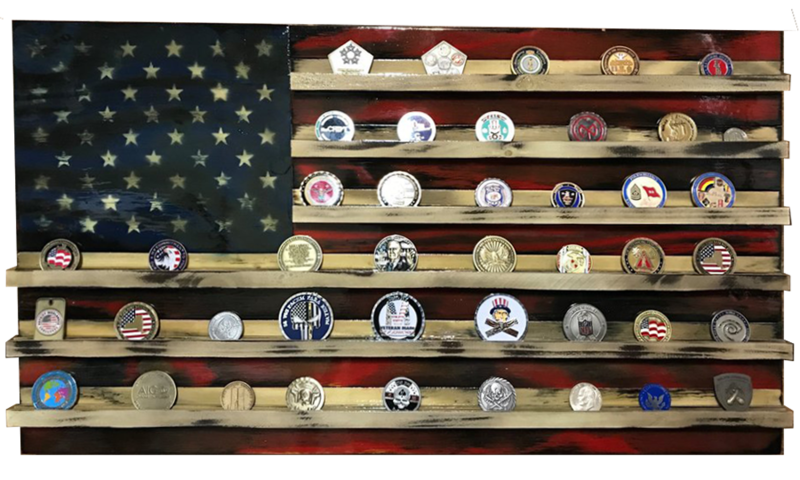 100% Veteran owned and operated and based out of Troy, NY.